“As fans of Mister Rogers’ Neighborhood will recall, Fred Rogers opened every episode by changing out of his loafers into a pair of sneakers. 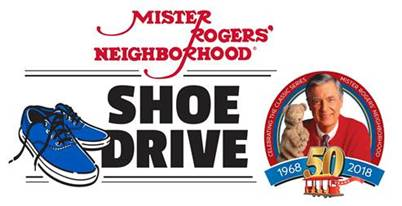 Drawing inspiration from this signature routine, Kansas City PBS is partnering with the Fred Rogers Company, producers of the beloved series, and Soles4Souls, a non-profit social enterprise that creates sustainable jobs and provides relief through the distribution of shoes and clothing around the world. 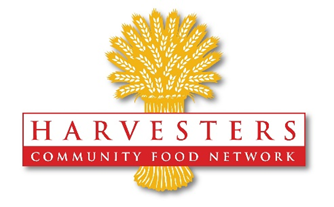 For the fourth year in a row, Litigation Insights helped Harvesters sort and pack up its huge amount of donations, so it can continue serving the area quickly and effectively. 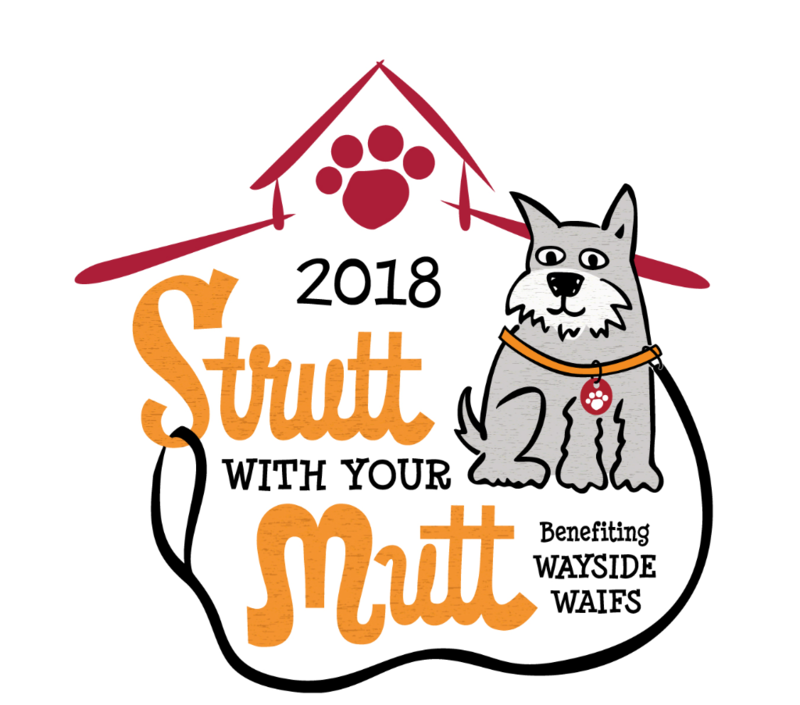 The 28th annual Strutt With Your Mutt 5K run and 3K walk benefited Wayside Waifs. 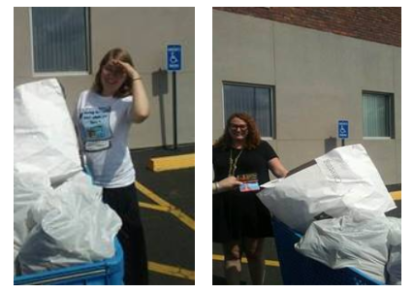 The LI team joined in to help assemble and assist with the marketing materials used for this event. The event raised over $140,000 dollars for the shelter. 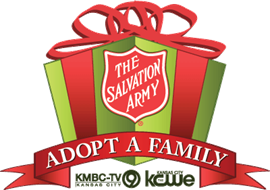 Last year was a great success, helping multiple families enjoy the holiday without the stress of worrying about where their presents would come from, and we’re excited to go shopping again for gifts for seven new families this year. Fit & Fun Fundraiser at Briarwood Elementary School in Olathe, KS. This fundraiser is crucial for providing the funds for all field trips, teacher requests for curriculum enhancements, staff appreciation, as well as a variety of additional projects throughout the building. Olathe South High School Band. We were proud to be asked to co-sponsor their band shirts! Litigation Insights is so thankful to be in a position that allows us to help these organizations strengthen the communities they serve. 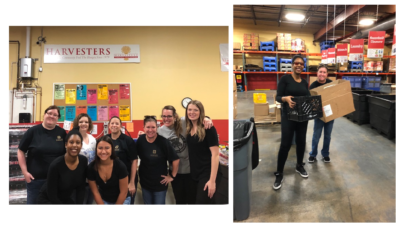 We encourage interested parties to check out our previous blog to learn more about the many benefits of giving back as a company.